Among life’s simplest joys: smelling freshly baked cinnamon rolls wafting through the kitchen, sliding the tray of artfully coiled pastries from a warm oven, and marveling at their golden crust and fluffy interior. An ideal cinnamon roll features a potent cinnamon-sugar mixture oozing in sticky spirals. It’s often topped with a generous smear of tangy cream cheese icing that’s tempered with notes of orange peel and vanilla, sweet and rich enough to catapult you back to childhood. While the filling and icing are notable qualities, what really makes or break a cinnamon roll is its texture. Cinnamon rolls may simply serve as a vehicle for sugar and icing, but their bready foundation boasts an often-understated value. Imagine greedily lunging for a roll and biting into it, only to discover that it’s a rock-hard spiral of disappointment, instead of an airy and delicate pastry with a tender crumb. 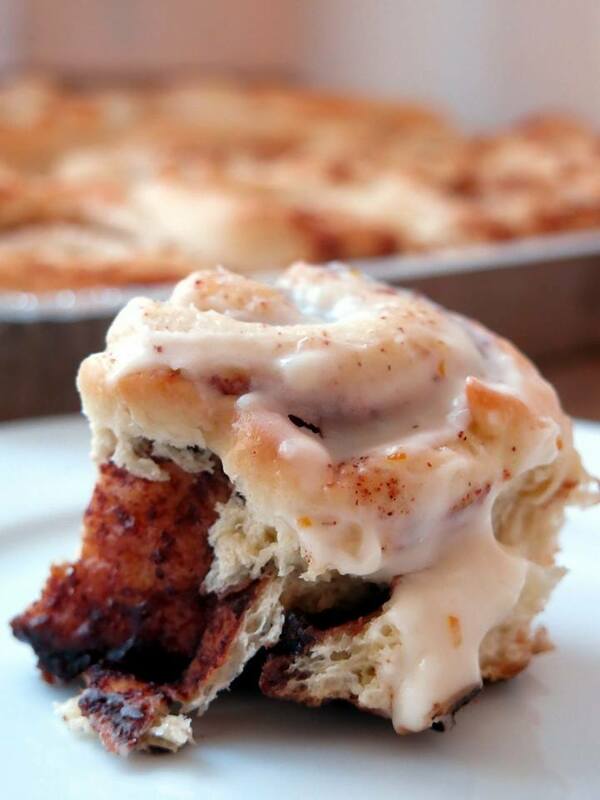 The science behind the texture of a perfectly fluffy cinnamon roll lies in the yeast. When you’re browsing the baking aisle in the grocery store, you may be overwhelmed or confused by the sheer number of different forms of yeast available—you’ll find loose granules in packets and jars, bricks, discs, and fast-rising, instant, or active dry. Despite the multitude of forms the yeasts can come in, they’re all merely purified and processed versions of the same organism. Saccharomyces cerevisiae, or baker’s yeast, is a microorganism used in professional and home kitchens alike primarily as a leavening agent for baked goods (1). Caked yeast: This moist block consists of fresh, living cells that are packed tightly together. This form of yeast shows substantially higher leavening activity than its dried forms. Caked yeast is highly perishable and has a shelf life of only one to two weeks. More commonly, you’ll encounter yeast granules in packets or jars, widely available as active dry or instant. 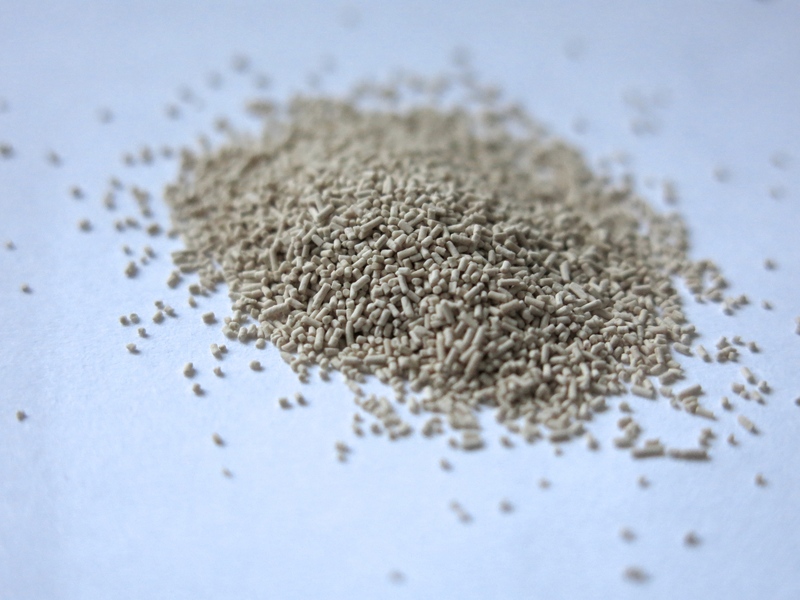 Active dry: Active dry is a granular form of yeast that has been dried at high temperatures. 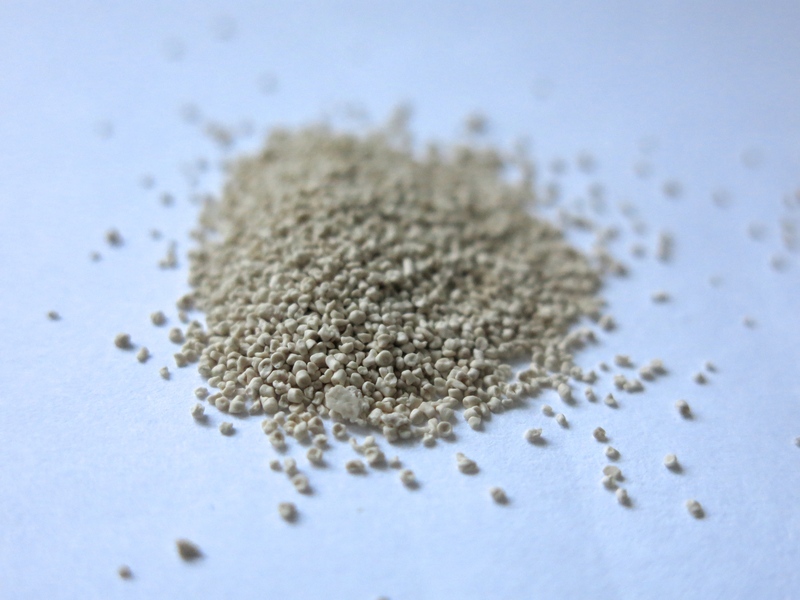 These granules are comprised of yeast clusters that are encapsulated in a protective coating of yeast debris that formed on the surface of the granules during the drying process. These yeast cells are dormant and need to be rehydrated in warm water before being used. Simply sprinkle the granules in warm water (around 110°F), stir, and wait five to ten minutes. Water will dissolve the protective coating surrounding the granules, releasing the revived yeast cells from within. As the yeast become active, you should see a foamy layer of bubbles forming at the surface, which is carbon dioxide being released. Instant rapid-rise yeast: Boasting higher viability and increased CO2 production, instant rapid-rise yeast is dried at more gentle temperatures than active dry, so more yeast cells survive this drying step. Bakers can add instant rapid-rise yeast directly to the flour, eliminating the need for prehydration. Because instant rapid-rise yeast produces carbon dioxide more vigorously than active dry yeast, these two forms of yeast should not be used interchangeably. 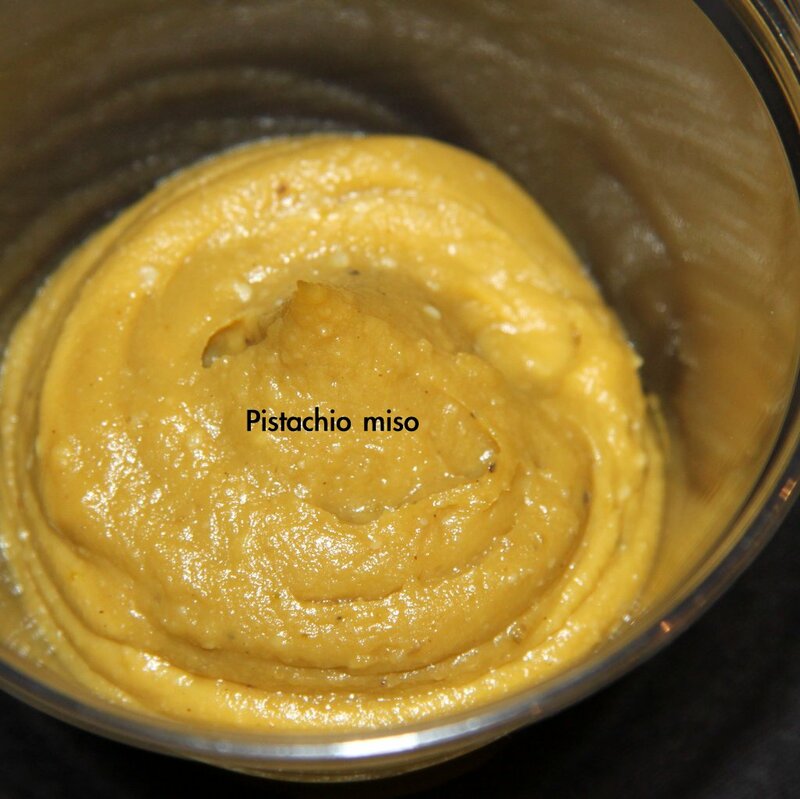 How does this tiny organism transform a dense blob of dough into a puffy masterpiece? 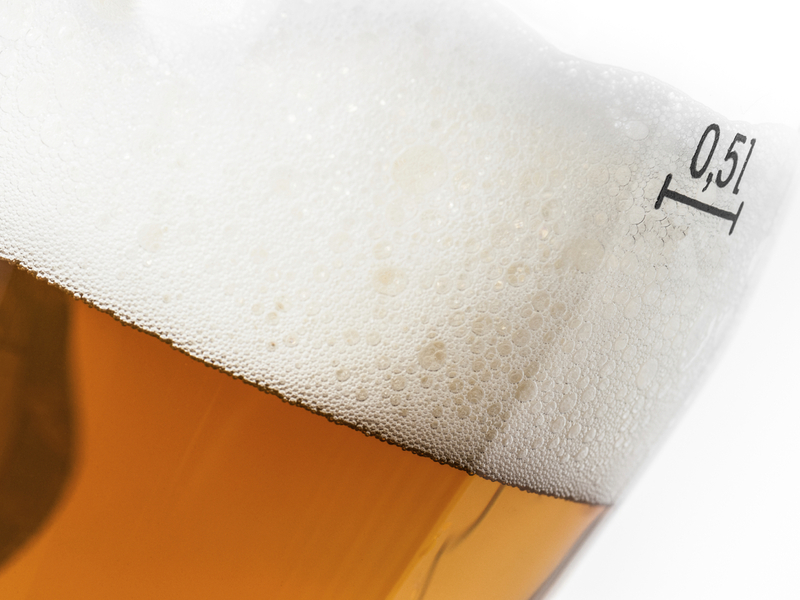 To harness its leavening power, we rely on the phenomenon of fermentation. In the first steps of bread baking, water, yeast, flour, and salt are combined. Kneading hydrates the flour and after just a few minutes of manipulation, the dough becomes noticeably stretchier and more pliable. Water enables individual protein molecules in the dough, glutenin and gliadin, to link together to form long, elastic chains of a protein called gluten. These individual gluten strands combine to form a mesh-like network which gives bread its structure and chewy texture (2). Meanwhile, the addition of water also activates enzymes in the flour known as amylases which break down the flour’s starches into simple sugars, providing food for the yeasts (3). The yeasts feed on these simple sugars and convert them into ethanol and carbon dioxide gas (CO2). This is where the magic begins. As carbon dioxide is released into the dough, it becomes trapped in the gluten matrix. As more and more CO2 bubbles form, the protein network stretches, inflating the dough. Depending on the recipe, dough can spend between an hour to several days rising and can expand two to four times its original size. This initial rising step is often referred to as bulk fermentation. Like many other types of yeasted breads, a classic yeast-based recipe for cinnamon rolls calls for two rising steps. 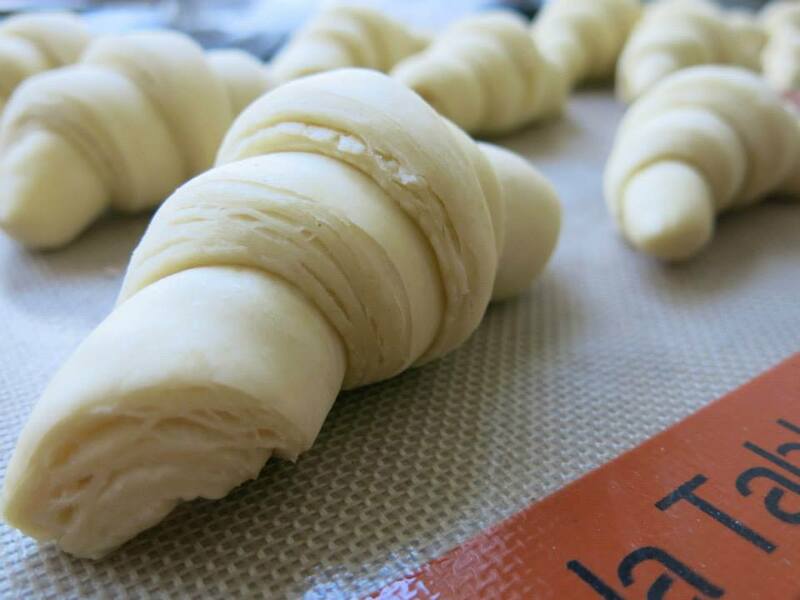 After the dough has been kneaded and has undergone bulk fermentation, it’s time to roll out the dough and shape it to prepare it for the second rising step, known as proofing. Many recipes for yeasted breads will instruct you to “punch down” dough after the initial rise. In this step, we turn and fold the dough, fill it with a cinnamon-sugar mixture, shape it into coils, and allow them to rise into bloated versions of their former selves (2). This “punching down” or turning step serves a couple of purposes: it stretches the gluten and expels excess CO2 buildup trapped in the dough from the bulk fermentation step, which can inhibit any further yeast activity. Handling the dough at this stage also redistributes yeast, moisture, heat, and sugars throughout the dough for optimal lift and flavor. A noteworthy point: while our goal is to encourage yeast proliferation and to optimize the production of CO2 and flavor molecules, bakers should be cautious of overfermentation. If yeast fermentation happens too rapidly or continues for too long, gas bubbles can overinflate and burst, causing our dough to collapse (3). The excess of CO2 can also cause the yeast to leave behind many unwelcome tasting flavor compounds and the bread may end up tasting like alcohol. In our final phase, our twice-risen dough is placed into the oven. Once inside, the dough experiences one last rise thanks to the high heat. The heat causes CO2 present in the dough to expand and for about the first ten minutes in the oven, the rising temperatures stimulate a rapid burst of activity in the yeast, causing them to produce even more CO2. Water and ethanol byproducts in the dough will also expand during heating. This causes the bread to rise dramatically in the oven a phenomenon known as oven spring (3). Eventually, the CO2 and alcohol are expelled from the bread and the yeast cells succumb to a dry, hot death once temperatures exceed 140°F (2). Behind a cinnamon roll—or any kind of yeast bread —lies an intricate chemistry involved in its creation. Without the wonders of yeast and fermentation, bread wouldn’t exist as we know it today. McGee, Harold. On food and cooking: the science and lore of the kitchen. New York: Simon & Schuster, 1997. Print. Crosby, Guy. 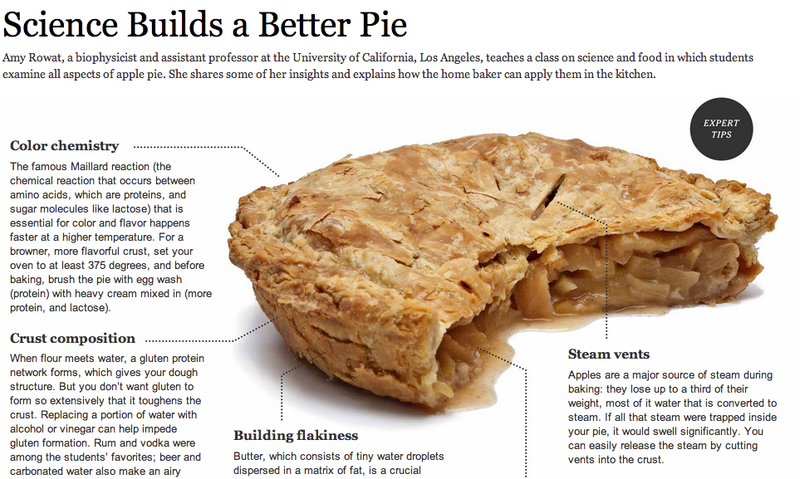 The Science of Good Cooking. Brookline, MA: Cook’s Illustrated, 2012. Print. Bernstein, Max. “The Science of Baking Bread (And How to Do It Right).”Serious Eats. 1 Oct. 2014. Web. 11 Aug. 2015.